These are my 6-year old Rocky S2V boots. They’ve been to seven countries and twelve states. 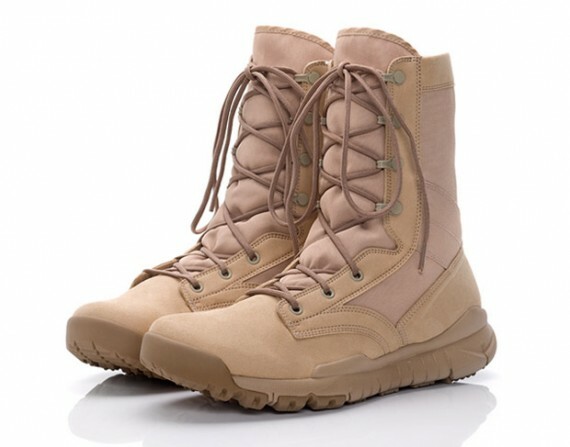 They are the best military boots available, hands down. I’ve worn these on the back porch of the squadron on Friday, drinking beer after a week’s hard work. I’ve worn them while training Airmen, while briefing Colonels and 3-Star Generals. They’re dusty. Touching Iraqi soil for the first time – no big deal. Yeah right, I was scared. Back and forth to the chow hall. Wandering around the BX. In the barracks with friends. Talking to my kids on skype. At the airport – saying goodbye to my wife. Too many times. At a homecoming coming down the ladder, smiling. At a new unit introducing myself. At a farewell lunch saying some parting words. Standing tall at my promotion. At a retirement shaking hands. I was lucky enough to score these for free at my first unit. Right now I’m on my third pair in 14 years! Rocky boots are comfortable from the start, but also last a long time. That’s a tough combination to find. 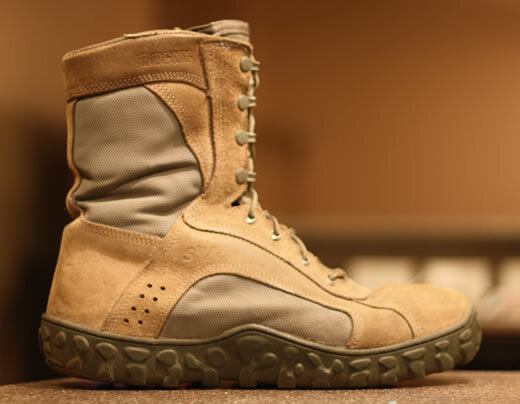 The boots issued before a deployment (Bates?) are tough, but hurt your feet and take a few months to break in. Oakley and Nike boots are as comfortable as shoes, but fall apart within a year. I saw a friend’s Oakley’s fall apart within nine months of light use. If you search the internet, you’ll find the same theme. The only thing bad about Rocky’s is that they’ll hit your wallet a bit harder than the other boots. It’s hard to find them under $180. Given how long they last while remaining comfortable – I think it’s worth it! Shadow Spear – Who Makes the Best Combat Boots?